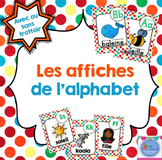 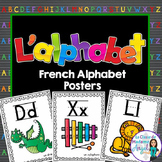 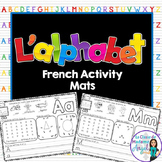 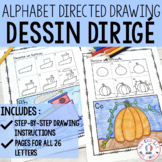 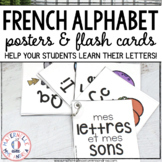 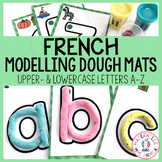 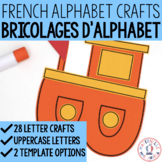 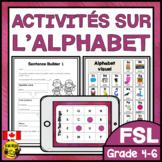 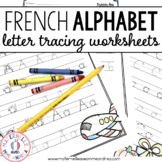 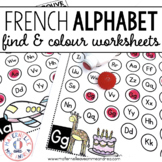 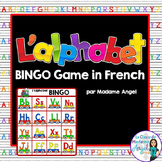 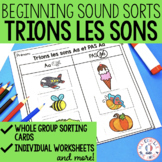 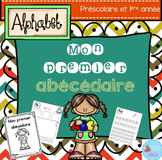 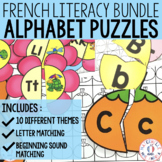 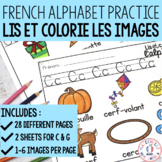 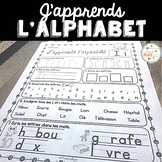 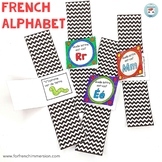 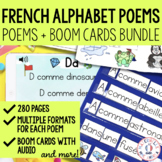 French alphabet (with pronunciation guides for the American English reader) printable I use this in my class to teach students the French alphabet. 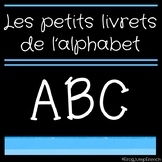 The pronunciation guides helped my students to intuitively learn how to say the letters, even though they weren't always perfect. 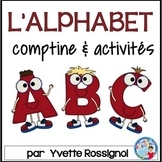 11" x 14"